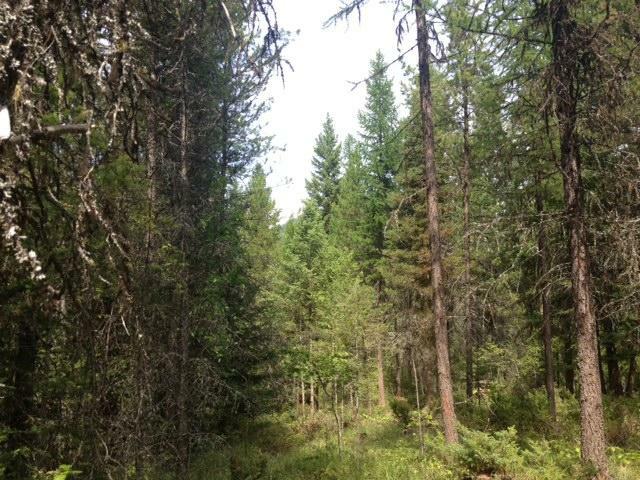 5.32 timbered acres off Hwy 93 a few minutes north of Whitefish. 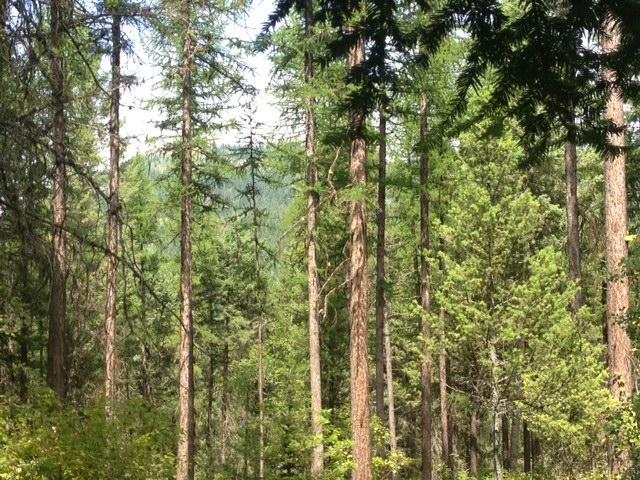 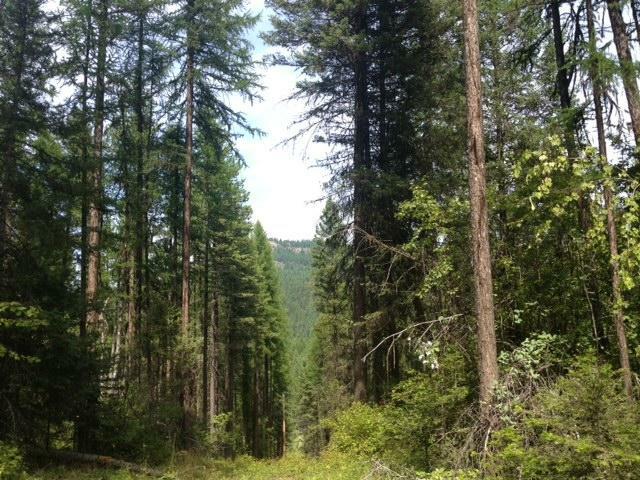 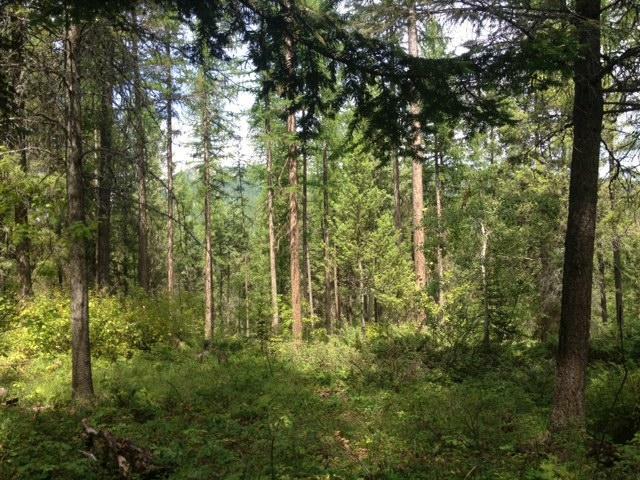 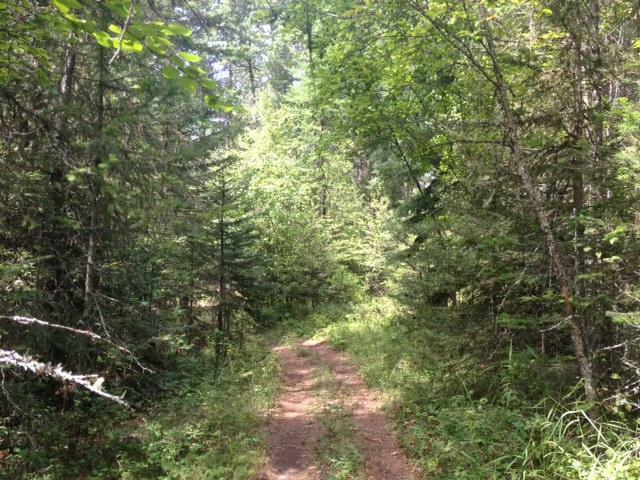 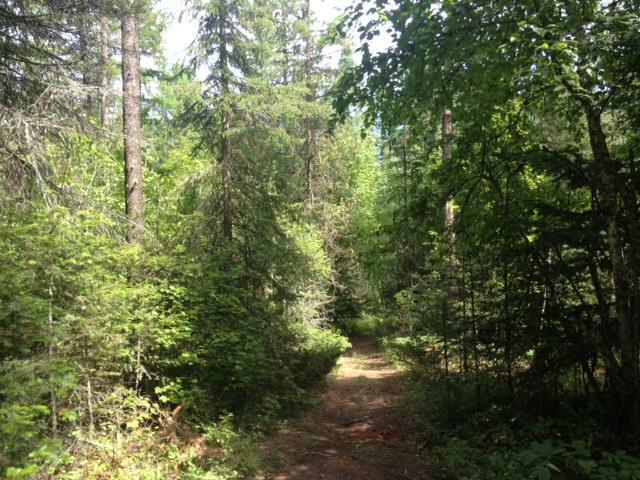 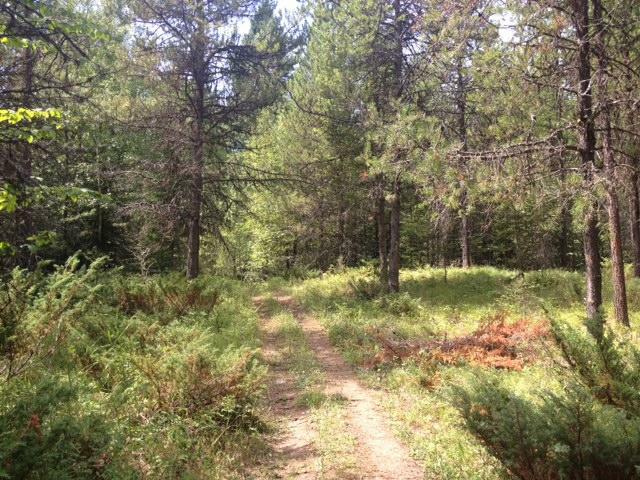 This private property borders State Land and is close to an unmanaged trail to the Whitefish Trail. 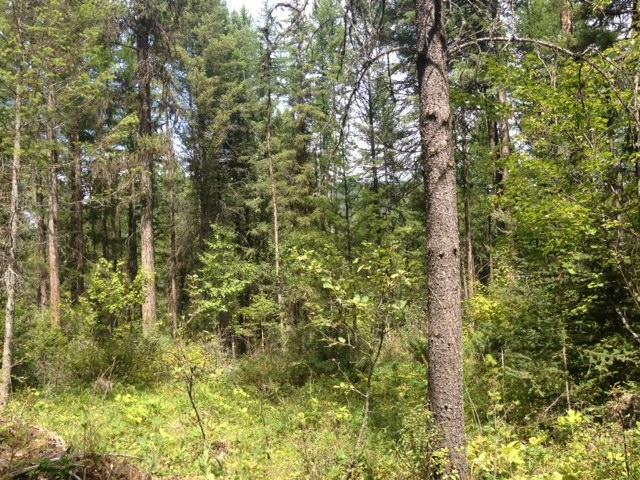 The topography is level to sloped and has several building sites away from the highway with views of Lion Mountain that can be opened up. 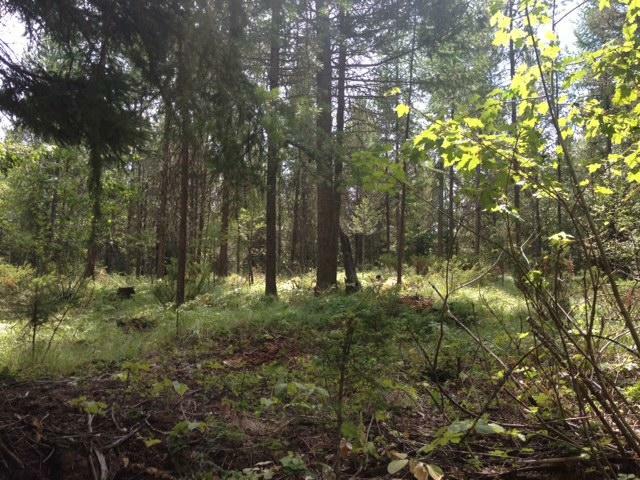 Friendly covenants and great location just outside the city limits!